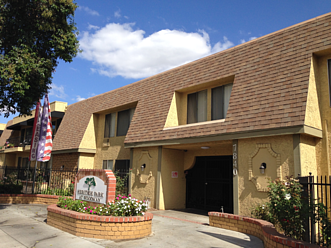 The Beauty of Panorama City! 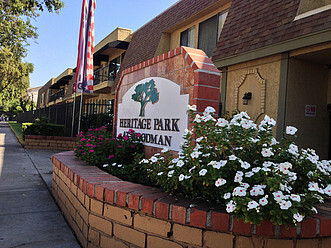 Welcome to Heritage Park at Woodman, an affordable housing community in Panorama City for seniors ages 55+. 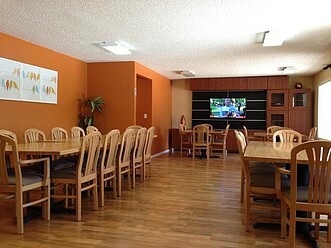 Perfectly situated close to Interstate 5, Panorama City Mall and shopping centers, this ideal location will make commuting, appointments and errands a little less stressful. 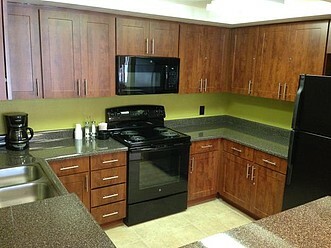 You will have the option of a studio, one or two bedroom apartment home. 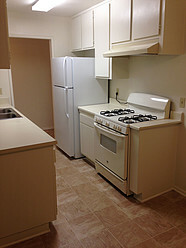 All homes include a refrigerator, stove and dishwasher so that you can settle into your new home with a freshly cooked meal. Step outside of your home and enjoy the conveience of our two centrally located elevators that can help put ease to carrying groceries and laundry day. 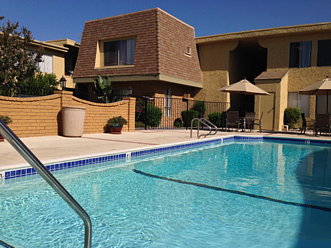 Residents can not only rely upon their home to make you feel at ease but you can also relax by our sparkling pool with a cool drink or catch an afternoon movie on the big screen TV in the clubhouse. 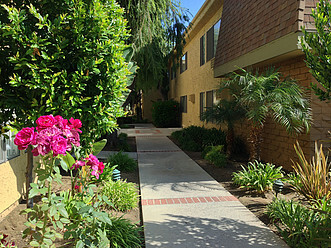 If you prefer taking advantage of our beautiful Southern California weather, take a relaxing walk through our fragrant flower gardens and embrace the moment by stopping on one of our comfortable benches to read, enjoy a cold beverage or simply embrace the beautiful views. 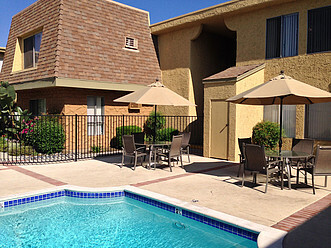 Come enjoy just how great apartment living can be! 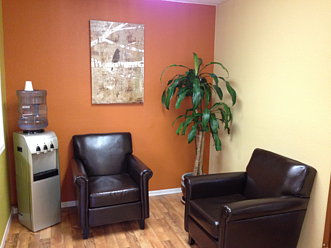 Contact us today- our friendly management team is happy to help you move into your new home.